This is from just over a year ago. In honor of summer – the extra hours of daylight, the time to really pay attention, the abundance of sweet memories made – here’s an oldie but a goodie. Happy summer, everyone! 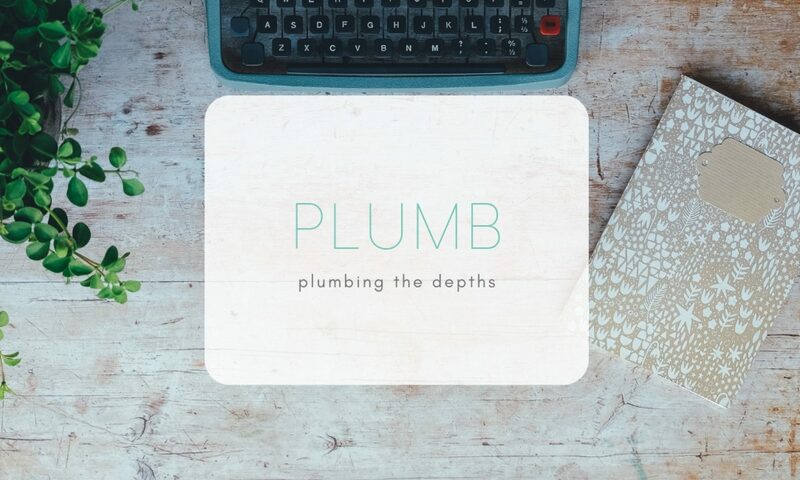 Plumb » Now Is Now.